Thanks to all who came to our coffee morning on Friday 14th. Leanne Armstrong – Learning Disabilities Local Team Project Manager from NHS England – joined us to chat to parents about annual health checks for those aged over 14 years. We fed back to Leanne instances of those with a diagnosis of autism / global developmental delay, but without an LD diagnosis being refused by a GP surgery access to the register. Other issues were also raised for Leanne to take away and feed back, like making the check more accessible by including in school and home visits. We also chatted about difficulties accessing help/services for those in out of borough or private placements.Lovely to see some new faces at the coffee morning, especially those who are interested in joining the team! 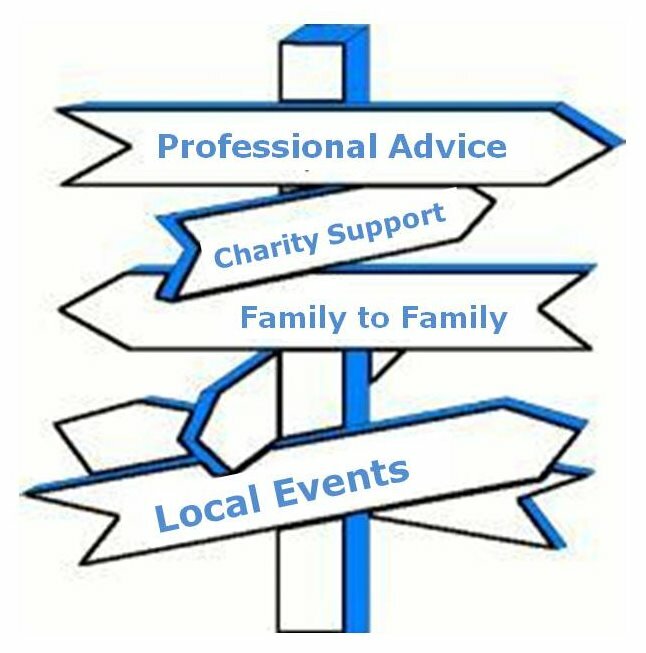 One of our most rewarding areas as Parent Representatives is coming alongside families to signpost them to the support that they need. We’ve discussed on a 1:1 basis issues like sleep, DLA signposting and behaviour, both at home and at school. We’ve been running our regular drop ins at the Child Development Centre for some time now. This gives families visiting the CDC for appointment the opportunity to chat to our Team. 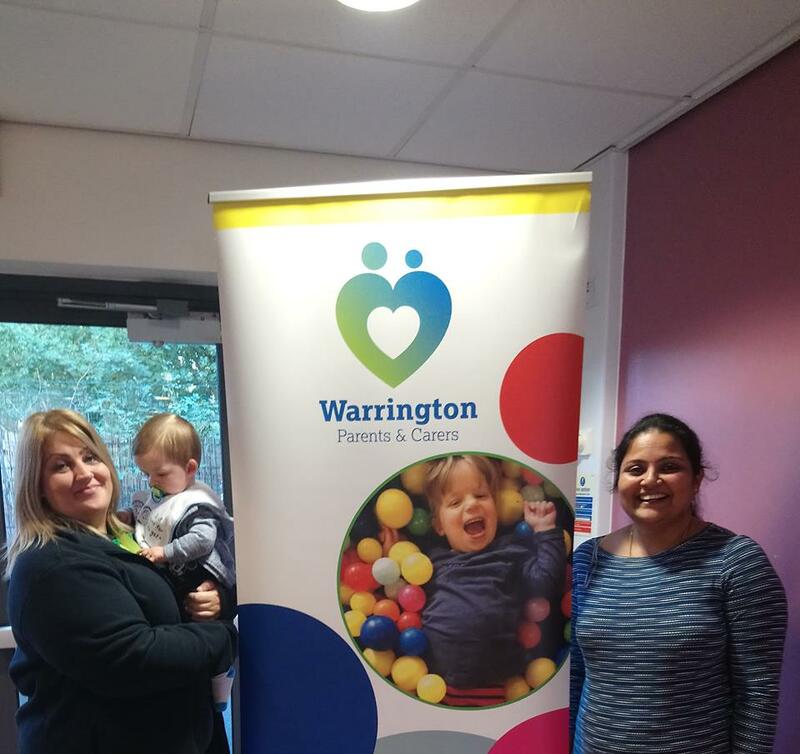 Laura and Lakshmi hosted last week’s event, with support from wee Alfie! This Monday, many of Team WarrPAC joined our professional partners at our newly formed steering group. This is where the business end of parent participation is settled, planning consultations about changes to services and the like. Early Years parent friendly documentation. Next meeting is in December. 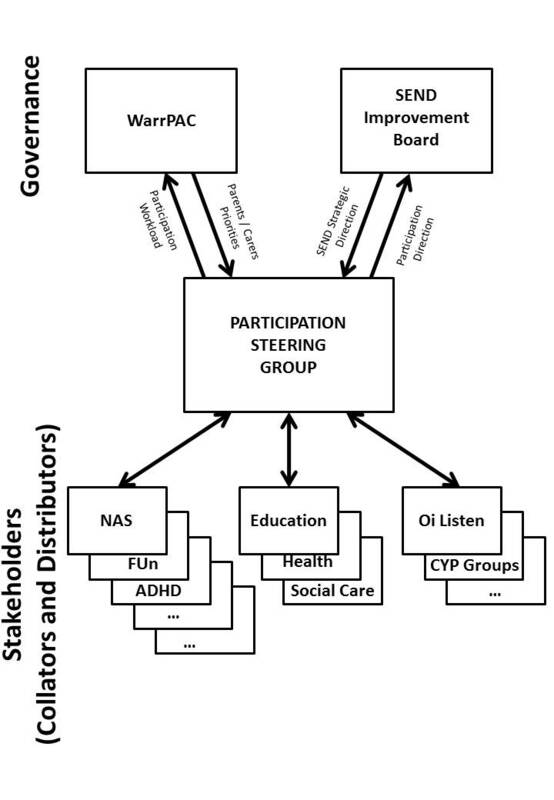 They also looked at finalising the current pathway to ASD/ADHD diagnosis. Lead Ed Psych was present and announced an ASD information day for schools. Jean was asked for input from WarrPAC to run a workshop within the day on “Strategies for teaching PDA”. Jean represented North West Parents / Carers at a workshop to look at a pilot model for the North West. 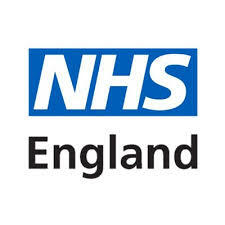 The aim of this is to reduce the number of in-patient admissions relating to children and young people with learning difficulties / autism / ADHD etc. Jean has worked with families and with staff at Sandy Lane about the use of support dogs. 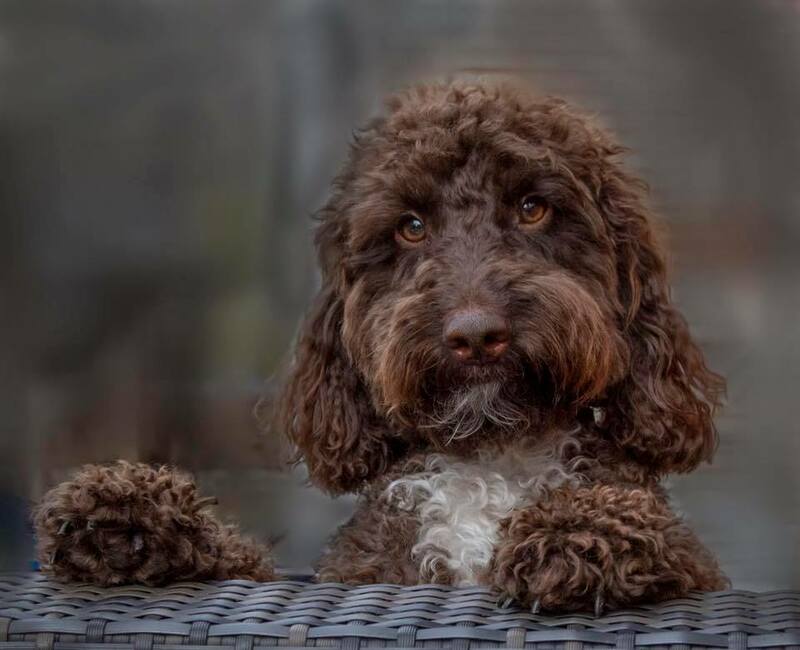 Here’s a picture of her gorgeous Coco, who is in training to support with ADHD / ASD. 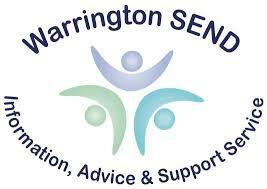 Jean and Sharon joined Iain MacDonald at Warrington Disability Partnership for their board meeting. Iain is looking to recruit another member of staff to help him with admin and ease the workload on him from the ever increasing numbers of parents / carers using the service. 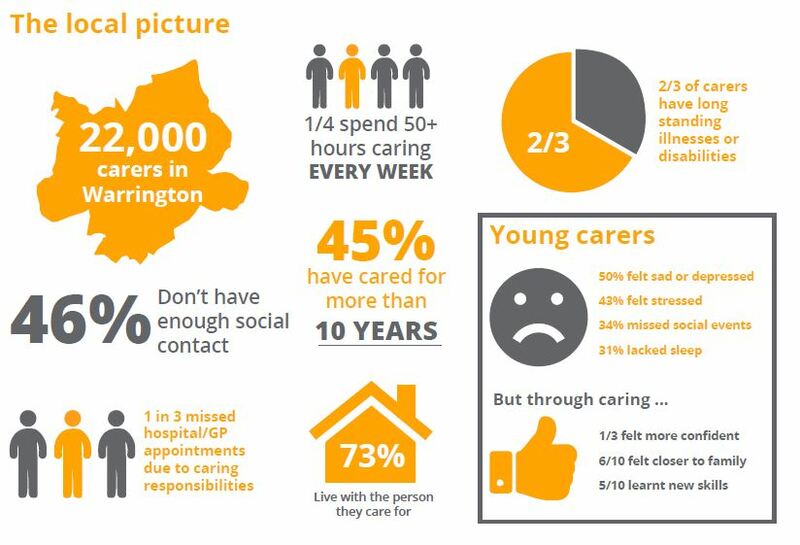 This board covers strategic decisions related to all carers across Warrington, including overseeing the development, joint commissioning and implementation of services for people who are unpaid carers in Warrington. Andrea is our parent rep on this board, feeding in the needs of parent carers and reporting back issues that are of relevance to WarrPAC. In September’s meeting, there was a presentation on MY LIFE WARRINGTON, with a push for all partners, agencies etc to be using it. Ultimately this will include Ask Ollie. Inspector Hannah Friend gave a presentation on Disability Hate Crime. She is working with Dave Thompson and WDP but emphasised that it’s applicable to all ages and families. Finally, there was an update on the Carers Strategy and how to keep it ‘live’. 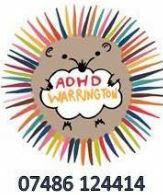 We are very fortunate that our chair, Jean has strong links to “ADHD Warrington” and the ADHD foundation. 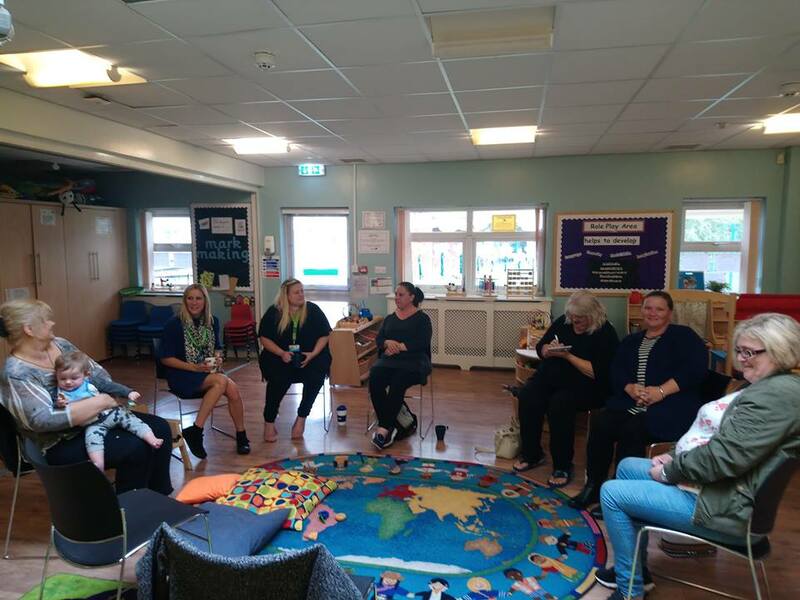 Locally, Jean met with Carol Humphries – ADHD Specialist Nurse – to have discussions around transition into adult services for young people and what that will look like. Previously there has been a gap as those released at 16 years old from the Child Development Centre were not picked up by adult services until 18, with GP’s refusing to take over medications etc., Plans are already in place to address some of these issues after WarrPAC brought it to the attention of the Clinical Commissioning Group some time ago. The fab photo above is of Jean attending the National Diversity Awards last week with the ADHD Foundation who won the award for Disability Organisation. Well done to the Foundation for all their hard work, and to Jean for her involvement. As if Jean doesn’t have enough on her plate, she also represents Warrington at the NW Forum, which organises regular meet ups and training session for the other forums across the North West. Last week she was working on the “Succession Planning Workshop” which will be held on September 21st. This is around ensuring longevity of the forums in the future. 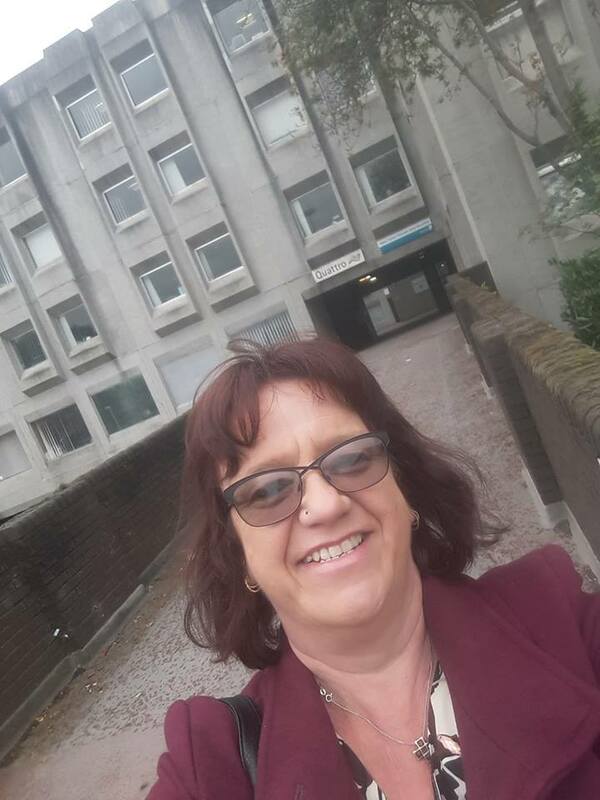 Last week marked a whole new start for our vice chair,Gail, who started work full time on the Transformation Team at Warrington Borough Council, following her son starting residential college. 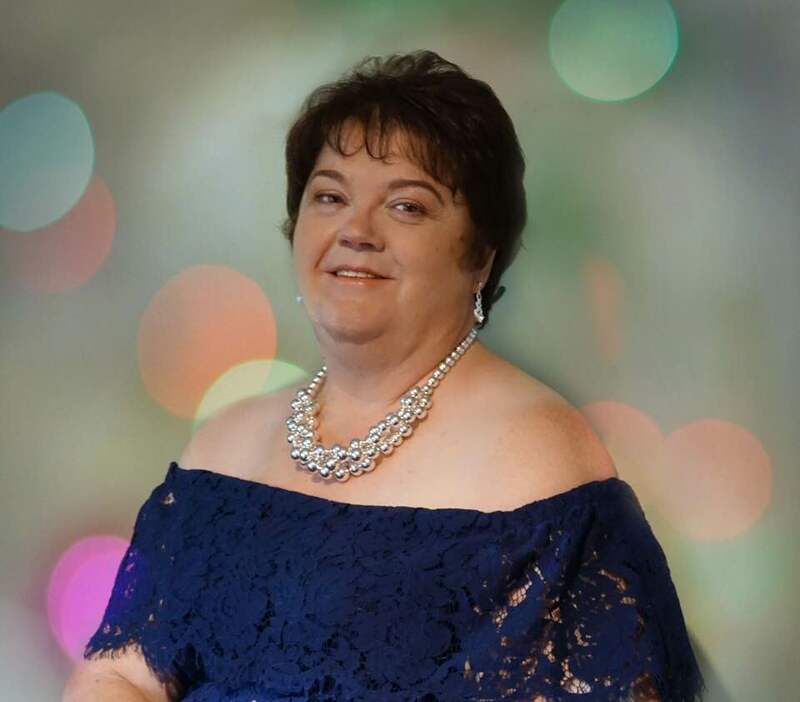 Whilst this will obviously limit her availablity, Gail remains passionate about WarrPAC and will still be involved wherever she can. Her new team is called “Make A Difference” which is very fitting given it’s one of WarrPAC’s mottos! 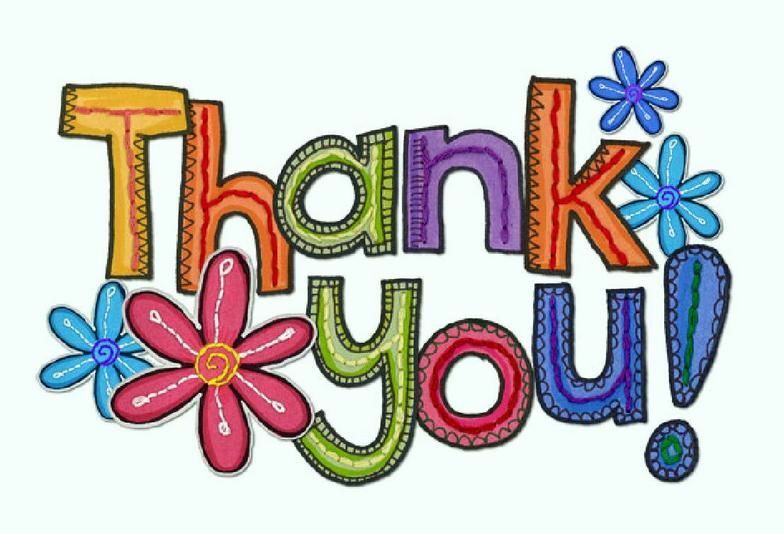 WarrPAC would like to extend a heartfelt “Thank You” to all the staff from Westland Drive involved in a car accident last week. Even though bumped and bruised themselves, they saw to the needs of the young people first. This is a fine example of the superb care offered by Westlands short break home.